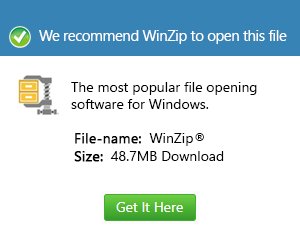 What is a bzabw file and how do I open a bzabw file? A BZABW file is a compressed AbiWord Document which contains .ABW file. The program AbiWord is very much similar to Microsoft’s Word. AbiWord is software that is offered free and created by AbiSource. It was developed by volunteer groups which support different operating systems and languages. The operating system used by AbiWord is cross-platform and supported by different file formats including the format .ABW. It is a Bzip2 compressed document stored using XML formatting. XML format is markup language that translates a document to be read easily by any user. Compression reduces the size of ABW document which is very beneficial in terms of effort and time. It basically helps save disk space that could be used for storing other information and faster transfer of file. Bulky files have many disadvantages. There will be problems like long durations in uploading and downloading large files, transmission complications and overflowing inboxes. ABW files help compress them thus eliminating all of these would be scenarios.